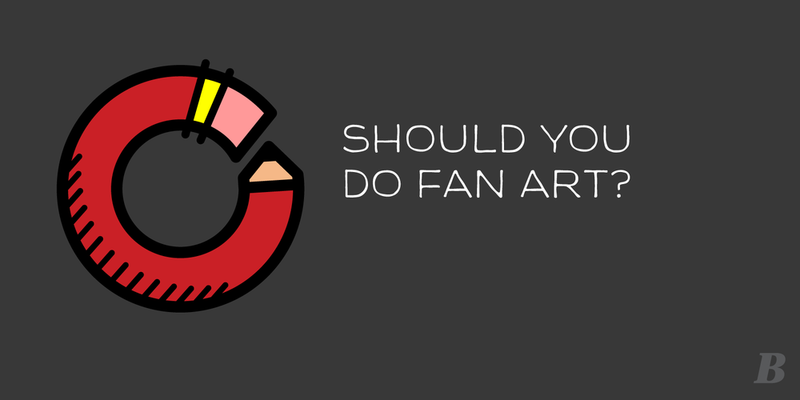 Should You Do Fan Art? Fan Art, a topic that a lot of people tackle from many angles. Some focus on a legal standpoint, while others focus on how it can help you build or grow an audience quickly and get you a lot of likes.